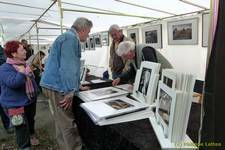 More than one hundred photographers, amateur and professional, French and international, alone or in groups, will be attending the artists’ market. Each artist brings his or her own vision, style and subject matter. A jury of professional photographers will be judging their work and granting awards provided through the generosity of our many partners. 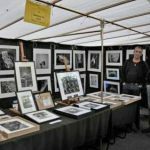 The artists’ market is open on Sunday only, and provides an opportunity to meet and talk with photographers in casual surroundings, admire their work and perhaps even purchase a photo, print or publication. Representatives of photography schools will also be present. Sunday June 2, 2019 from 9 a.m. to 6 p.m.